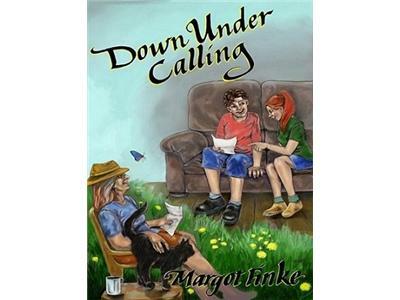 Down Under Calling - When a reluctant grandson in Oregon is pressured to write to his grandma in Australia, wonderful things happen. Both have a need for love and reassurance. Back and forth the letters go: Josh shares his daily problems, and Grandma Rose shares past memories that astonish her grandson and his friend Kelly. Together they shrink the Pacific Ocean into a puddle they can easily ford.